Word Chums Free: Fun Unlimited ! Are you keen to mix fun and letters? If so then you need to have the Word Chums as your close companion. A Word chum ensures that pick one letter combine to make a sentence and with little fun you are assured of having the best sentence. You happen to exhaust those outstanding words and sentence. With Word Chums you get the pleasure of mixing the intimacy words and gaming. The Word Chums embraces the idea of normal word gaming to an extraordinary stage or level coming with fun mixing sounds and graphics. More so the game is built in a manner that id duplicates the dictionary in the word conformation and arrangement. 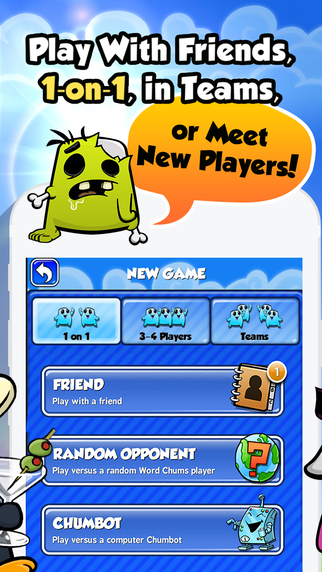 The playing mode is designed to have either team mode, 2 players to 4 players or sometimes more players can play the game. This inbuilt mode enables more players to play and to have teams complete with other. This takes the level of the game up. Word Chums holds on the dream of touch of class having word built game play that you fall in love and get to know or hold the game. The new design has some of the addictive modes or features that postulates playing doubled up with fun. Take the challenge of improving your vocabulary with Word Chums. 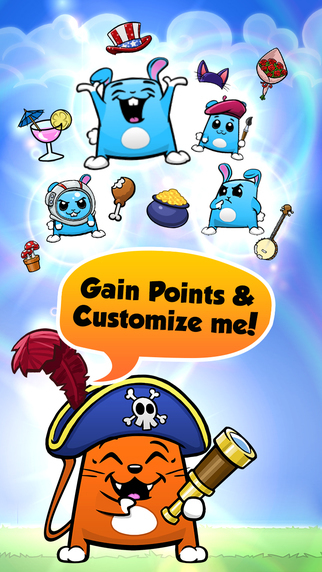 Chums has what it takes to bring taste and meaning in life. It combines the common board of a mobile and combines with the daily life soothing the personal stand of the player. 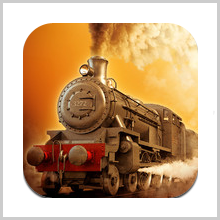 Entertainment is all what defines the Word Chums as it is designed to have some entertaining music that plays as you go on –playing the game. This in itself brings life when playing. Get to enjoy the fun as you endure to get fit into the Chum and come up with your own style that will make you laugh and chuckle as you play the game. Get the chance to watch your friends take on the control to have play with words. On the screen fix, you get to have a humble position to watch your friends as they progress with the game. Pick one of your best friends and get to play or compete as all explode with fun as the game ends. Word Chums give you the chance to learn with a slow pace to start by picking a letter then combining with others to make that epic sentence. At the end the player learns to combine word formation and fun. Vocabulary is cemented as in due course the player gets to invent new words by the help of a crossword by the connection of tiles. With your word formed, tap so as to get the full definition of the words. 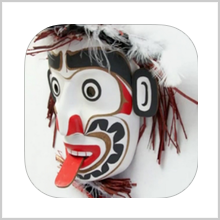 With word chums you are faced with some cues on how to find and form the best and new words. Every player plays a game for one reason to be the winner and get rewarded. 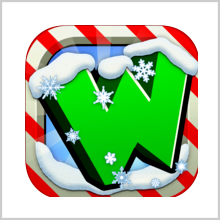 With Word Chums you get to have yourself rewarded as you get to earn points as you play. Whether you play alone or with friends the higher the points you get you are destined to be rewarded. 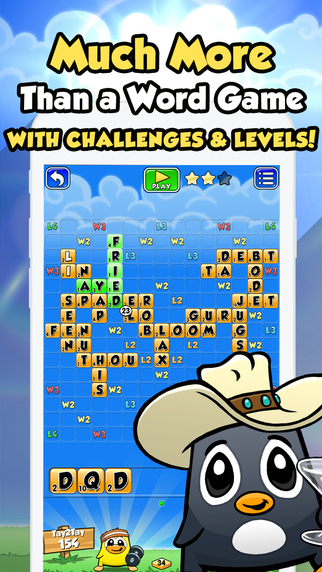 Take your gaming experience a notch higher with Word Chums. Have it, fun, play and make words. PreviousEleat: Will it Digitalize Dining? 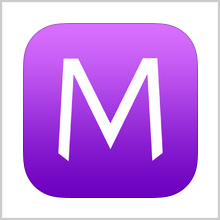 MONGOO – KEEP IT STYLISH! NANPISA – LET’S ANSWER THE UNQUESTIONED!